If your organization isn’t “Shifting-Left”, or reaching more resolutions in less time, you may be losing out on efficiency gains and cost-savings, not to mention delivering the best support possible to your end-users. 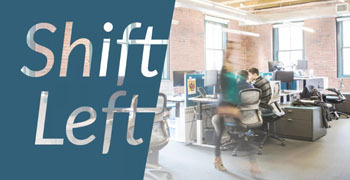 But what does it really mean to "Shift-Left"? And how can your organization benefit from an approach more and more organizations are utilizing?